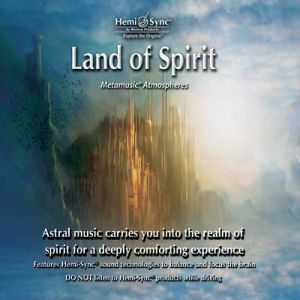 This elegant fusion of electronic space music is a perfect soundscape for deep meditation and exploration. Musical artists Craig Padilla, Richard Roberts and Skip Murphy have crafted a graceful musical landscape that, combined with Hemi-Sync® frequencies, holds you in a space of expanded awareness and peace. Instruments include analog synths and flutes.